CO2 Reuse Summit, taking place on 16-17 May 2018 in Zurich, will bring together major stakeholders from the industry to highlight latest developments related to carbon utilization. The world is constantly looking for pathways to sustainable future. One of the biggest issues are increasing CO2 emissions, which are causing the global warming. Scientics from around the globe developed several technologies enabling us to turn carbon dioxide into usefull products like fuels, building materials, chemicals or polymers. However CO2 utilization projects still require further research, industry collaboration, funding or policy changes in order to become feasible and well established on the market. CO2 Reuse Summit, taking place on 16-17 May 2018 in Zurich, will bring together major stakeholders from the industry to highlight latest developments related to carbon utilization. We will discuss key challenges and opportunities when it comes to technology, economics or policy. We invite you to join your peers for 2 days of interactive presentations, case studies and networking sessions. Get involved in building the decarbonized society. 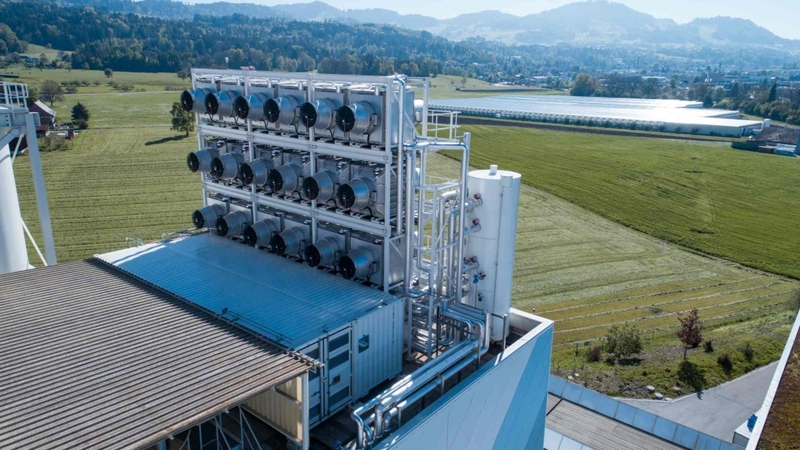 On 15th May our participants will have a chance to visit the Climeworks world’s first commercial plant that captures atmospheric CO2 for supply to other industries based in Hinwil. The site visit is free of charge but spaces are limited and booked on first-come, first-served basis. Please contact us on registration@cogitongroup.com to book your space for the tour. 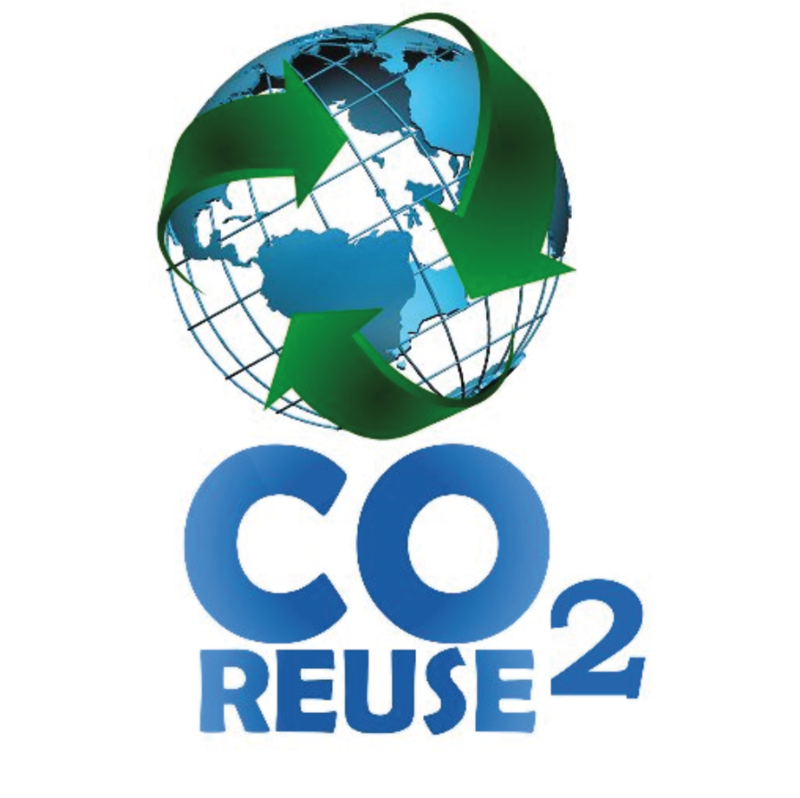 For more information, please visit CO2 Reuse Summit’s website.